There is no television program more exciting or expensive to advertise during than the Super Bowl. According to eMarketer, 21% of companies who advertise during the Super Bowl spend over 10% of their annual marketing budget on this one commercial. If a company wants to purchase 30 second spot during the 2016 Super Bowl, it will cost them as much as $5 million. In 2011, Chrysler paid 12.4 million dollars for a two-minute commercial in the Super Bowl to promote their “Imported from Detroit” campaign. This clearly is not an option for every business. However, digital marketing can help those businesses still wanting to benefit from the Super Bowl hype without actually purchasing a commercial. 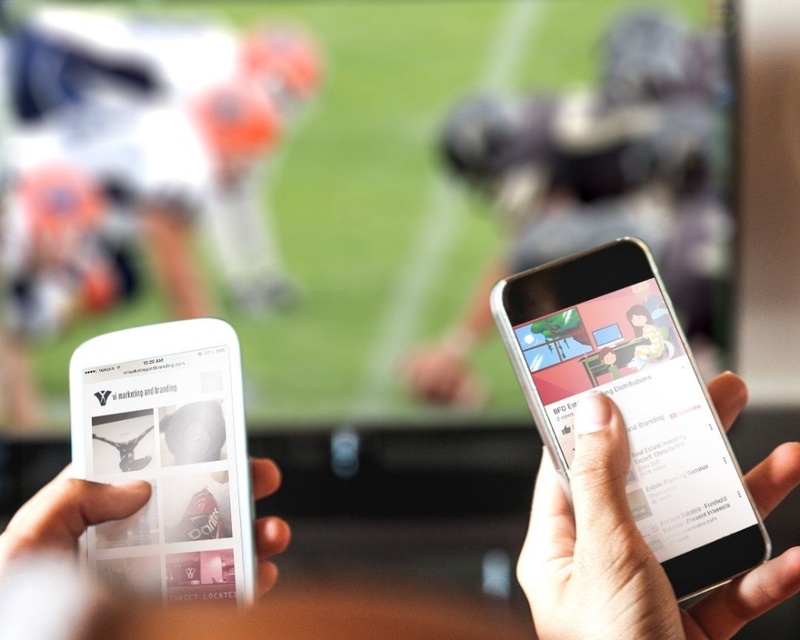 When evaluating the importance of digital marketing during the Super Bowl, it is most important to note that we are living in a multi-screen world. While most people will be watching the Super Bowl live on a television, it doesn’t mean this is the only device they will be using during the game. This means companies are able to use digital tactics to reach users while they are watching the Super Bowl and capture the momentum of the big game. An exciting digital innovation this year is Google’s new Real Time Ad product. It was released just in time for marketers to use during Super Bowl 50. According to Google, this Real-Time Ad product will enable marketers to dynamically serve video and display ads in real time based on the outcomes of the game. These ads will run on YouTube and the Google display network. This new product is a huge opportunity for businesses who are not able to advertise on TV during the Super Bowl. It allows them to reach the millions of people on their phones and computers during the big game with timely, relevant content.